The start of the month brings a change in the titles that players can download for free as part of their Games with Gold membership. 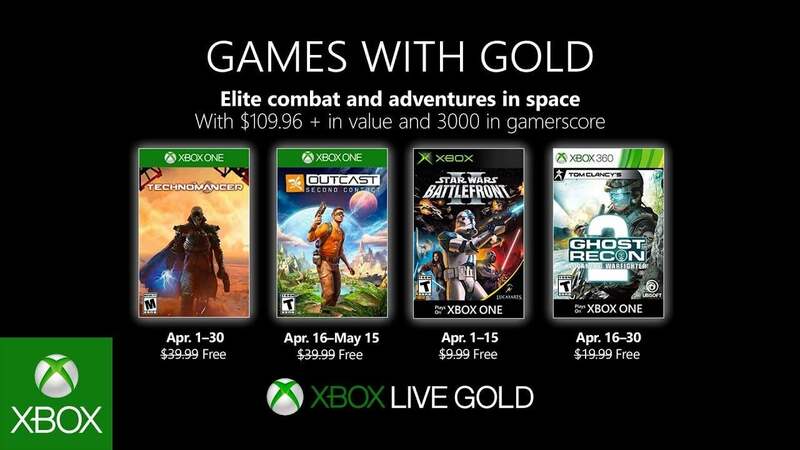 Two new games are available for Xbox LIVE Gold members to download in the first batch of Games with Gold in April. 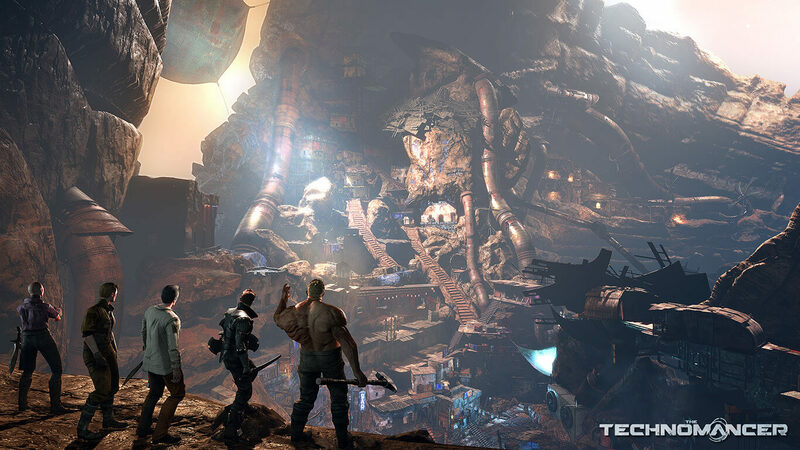 On the Xbox One, The Technomancer is available to download for free until April 30th. Undertake an adventure through forgotten paradises, lost cities under ice, and dystopian shanty towns that sprawl across Mars' dusty embrace. Will you survive long enough to uncover the truth behind The Technomancer? 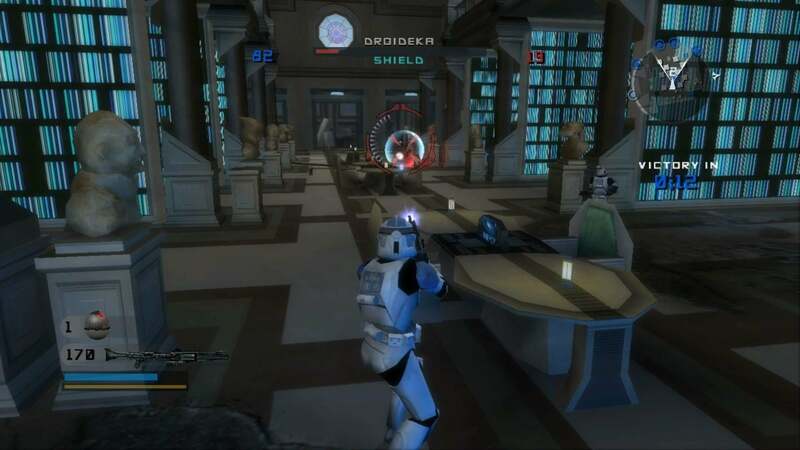 On both the Xbox 360 and the Xbox One via backwards compatibility, Gold members should be able to download Star Wars Battlefront II from now until April 15th. Unfortunately this game is not yet showing up as free to download through the service, but it should be available soon. 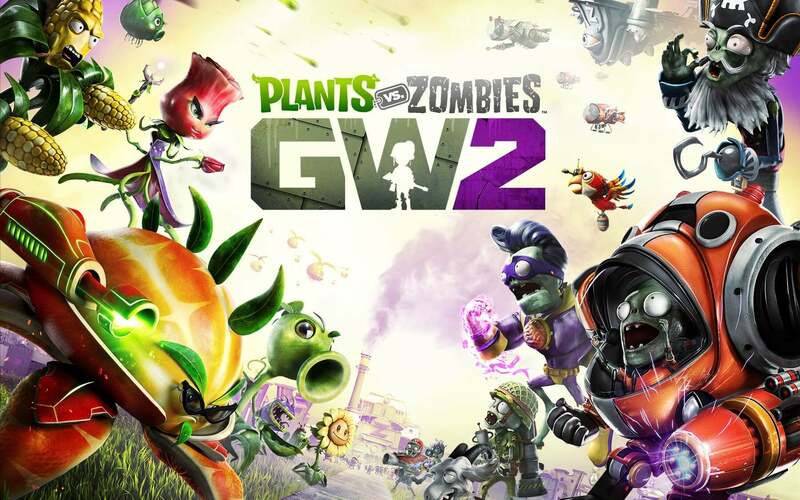 Finally, Plants vs. Zombies Garden Warfare 2 continues to be available to download for free until April 15th. Will you be downloading any of the new Games with Gold titles?